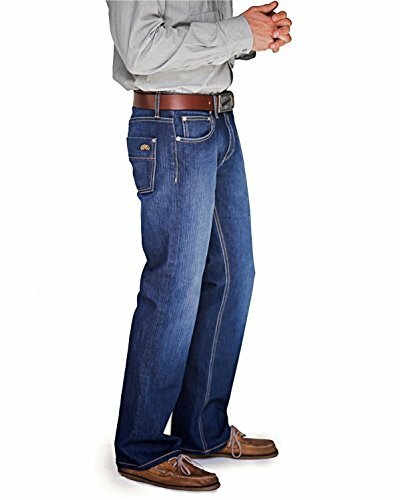 Wrangler Men's Relaxed Fit JeansCategory: Mens Relaxed Fit Cowboy CutThese Wrangler Men's Relaxed Fit Jeans are great for every man's wardrobe. These jeans feature distressed wash and relaxed fit that put a nice spin on your classic pair of jeans. Pair these with a tee or button down top and boots. 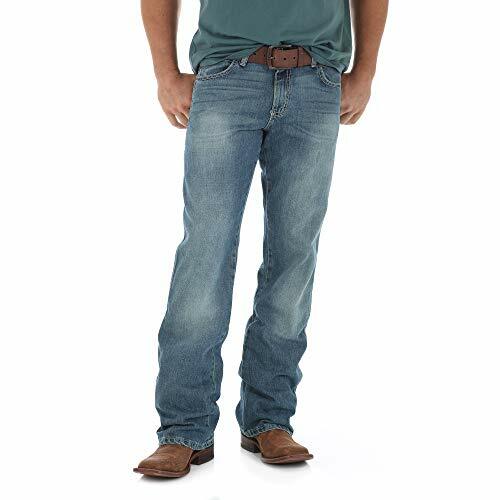 Men's Cowboy Cut Original Fit JeanCategory: Mens Relaxed Fit Cowboy CutWrangler Cowboy Cut Original Fit Jeans are a must have in every cowboys wardrobe. Made from 100% cotton these jeans are built tough with heavyweight broken twill. With classic five-pocket styling these jeans will fit over your favorite boots. 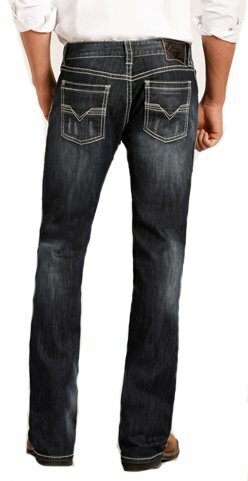 Men's Relaxed Fit JeanCategory: Mens Relaxed Fit Cowboy CutThese George Men's Relaxed Fit Jeans are a wardrobe essential. Made of durable 100% Cotton, these classic jeans are machine washable for easy care. These are available in assorted colors and sizes. Pair with a tee or a button-up for a classic look. George is a one-stop range for men who want to look good effortlessly, and brings timeless, masculine looks updated with contemporary styling. 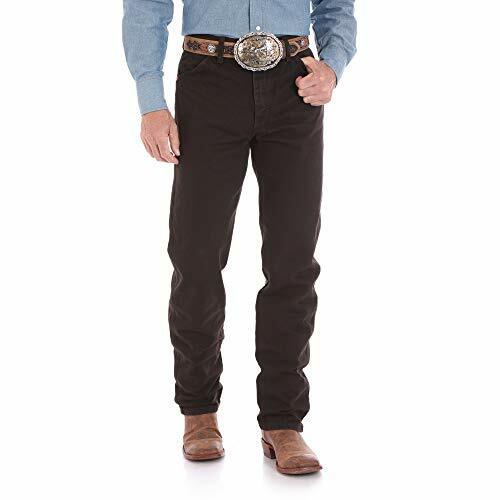 Men's Cowboy Cut Slim Fit JeanCategory: Mens Relaxed Fit Cowboy CutWrangler Mens Cowboy Cut Slim Fit jean features all of the styling of our original Cowboy Cut, but with a slimmer silhouette. 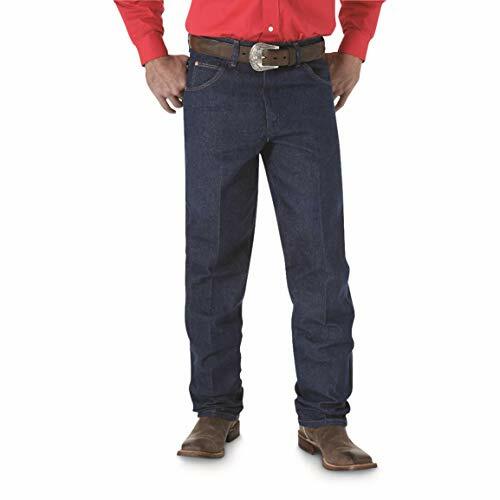 Made of 100% Cotton these jeans are the perfect addition to every cowboys wardrobe. Classic five-pocket styling these jeans will fit over your favorite pair of boots. Pair with one of our Wrangler Western shirts for the perfect look that offering style and comfort. 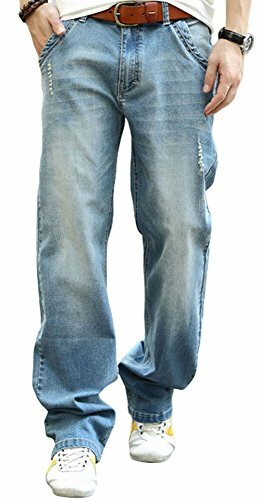 Wrangler Big Men's Relaxed Fit JeanCategory: Mens Relaxed Fit Cowboy CutThese Wrangler-Big Men's Relaxed Fit Jeans are the jeans you'll wish you could slip into every day. A slightly fuller seat and thigh give you outstanding comfort, but the classic good looks and durability are still 100% Wrangler. 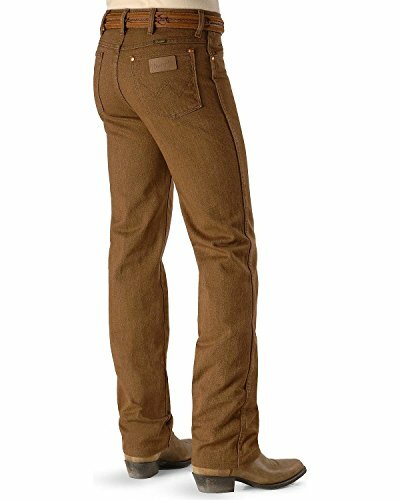 Men's Relaxed Fit JeansCategory: Mens Relaxed Fit Cowboy CutWalk around in comfort and style with these Rustler Men's Relaxed Fit Jeans. Made with cotton, they include 4 pockets, a zippered fly, single button closure and leg cuffs, capable of fitting over boots. 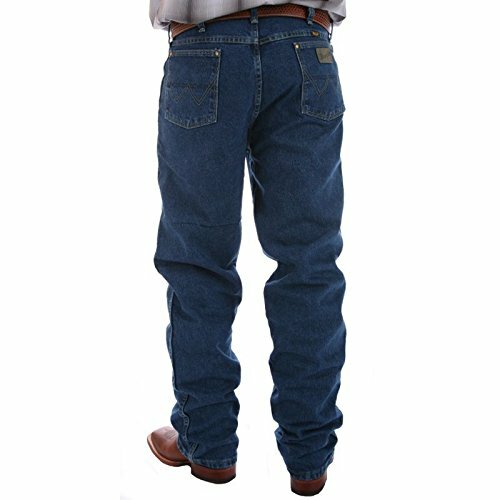 These heavy duty denim Rustler men's jeans come with a relaxed fit around the seat and thigh areas. They sit at a natural waist position.